Weslcome to homestarrunner.htmlplanet.com!!! 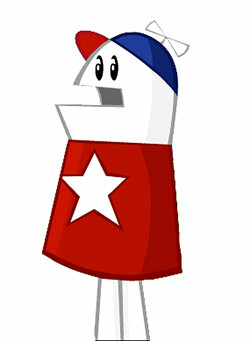 This site was built to honor HomeStarRunner.com, one of the funniest site I know!!! 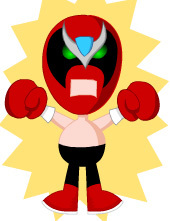 Check out the Strong bad E-Mails, and all of the other great stuff! If you are a fan of Home Starrunner.com, and you have a site on it, then E-mail me at: webmaster@homestarrunner.htmlplanet.com . The Charicter the site was based apon. Old! Wrong Info when you want it, right on your desktorp. Home Star Desktop . The Bad Guy/Cool Guy for the site. Send an email to Strong Bad!